Create your own personalised Samsung Galaxy Y case with your own photo! 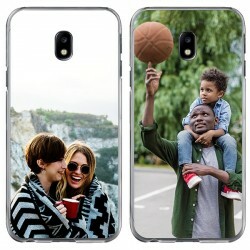 Choose a specific phone case type and click on “Design now”, and you can already begin to design your dream phone case with a specific photo and text. You can see the end result anytime directly in our customiser while you’re designing your case, so you’ll be sure what product you’ll be getting! 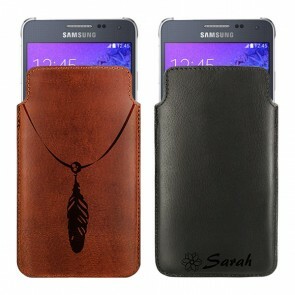 You and only you decide how your personalised phone case for your Samsung Galaxy Y will look like. Custom phone cases are not only good for style, but for protection, especially since you carry your smartphone around with you all the time! We print your image using scratch-proof and long lasting ink, so your design will remain on your personalised phone case for the long haul. So design your own personalised phone case for your Samsung Galaxy Y today! Designing your own personalised Samsung Galaxy Y case is honestly easy. Start off by choosing your favourite type of phone case and you will be directed to our built-in customiser. Afterwards, choose a base colour for your phone case which will be printed on the sides of your case. 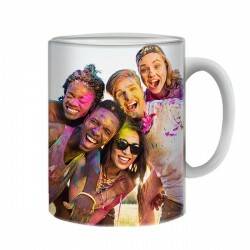 Now comes the best part: choose your favourite photo that will be printed directly on your personalised phone case. Whether it is a family photo, night out with friends or your new partner, the possibilities to create your own phone case are endless! As soon as you’ve decided, you can upload that photo directly from your PC, Facebook or Instagram. Should you not have any ideas of what you can print on your case, simply choose from our large variety of phone cases and get started. You can see our most desirable and popular designs under the “GiftArt” section on the left hand side of your screen. 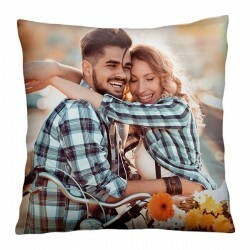 Of course you can edit your personalised phone case afterwards by rotating, enlarging or scaling down the image until you’re absolutely satisfied with your custom phone case. Who could’ve thought that it was so easy to be a designer? Don’t be afraid to experiment! If you’re unsatisfied with your design, you can start your personalised phone case over again before you complete your order. As soon as you’ve completed the blueprint, head to checkout and that’s it, you’re done! If you design your own phone case during the weekdays, your order will be produced and shipped out, within 24 hours and should take 5-7 business days for your case to arrive.